Present your New York Troon Card number and a picture ID at any participating New York, Connecticut, New Jersey and International Troon managed facility and you and a guest will receive up to 50% off the standard rate. Card is valid from November 1, 2017 to December 31, 2018. Check out all the benefits! The program is cardless. 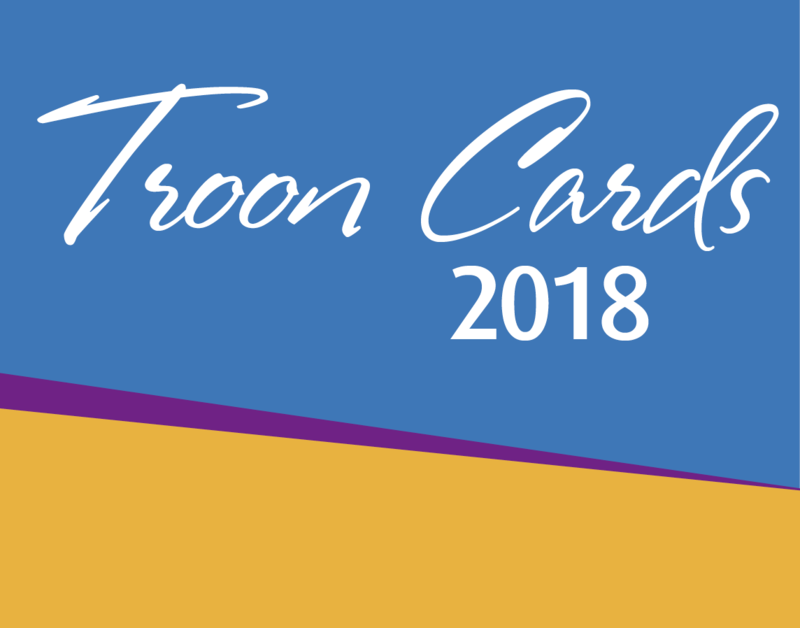 You will be sent an email with your Troon Card number four business days after purchase. CLICK HERE to see a full list of participating courses and Troon Card rates. Book any other online rate and receive 15% off your golf fees at check in. Yes, even beyond the 3 day in advance booking window! Cardholders can celebrate with 25% off Troon Card rate on the day of their birthday! Cardholders and qualifying guests can enjoy replay rounds from only $25 per player! Present your New York Troon Card number and a picture ID at any participating New York, Connecticut, New Jersey and International Troon managed facility for you and up to 3 guests to receive up to 50% off the standard rate. Card is valid from November 1, 2017 to December 31, 2018. Check out all the benefits!